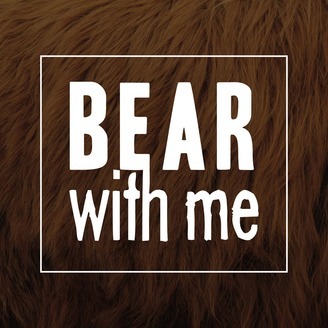 Podcast by Bear With Me Podcast. We discuss baby names, baby dimensions, rubbing bellies, dad bods and breast feeding mechanics. Before we talk about dunking biscuits, wet breakfast and street roulette. 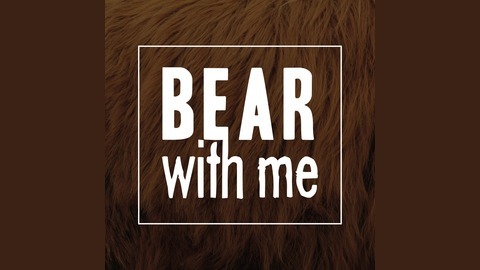 Bear With Me - Episode 63 - Shpoonge!